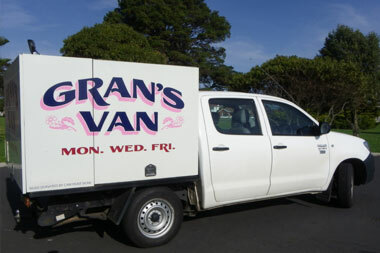 Gran’s Van was formed in 2006 to provide help to the homeless and hidden poor of Devonport. Since that time, hundreds of volunteers have prepared and delivered thousands of nutritious meals resulting in a positive impact on the health and well-being of the communities we serve. 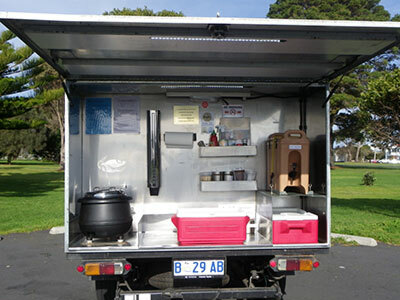 We operate a mobile food van which stops in West and East Devonport and provides a meal of soup and sandwiches or salad rolls on Monday, Wednesday and Friday evenings. During the colder months of April through to September, we also provide a hot stew or casserole of a Sunday evening. 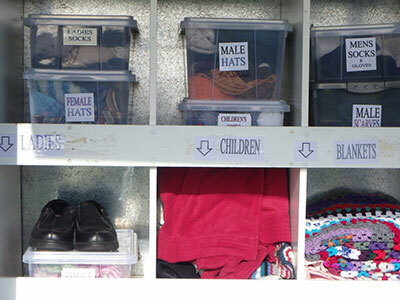 Today Gran’s Van is supported by some 200 volunteers but we could always use more! 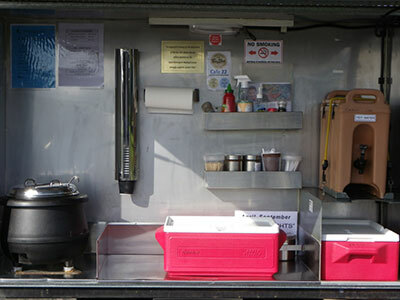 It also could not operate without the generous donations it receives from members of the public, community organisations and local businesses.